We are proud that for over 120 years we have represented the finest suppliers to meet the needs of our customers. 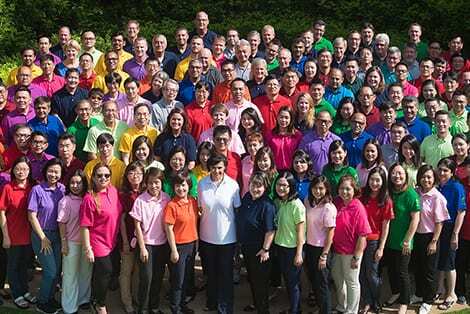 Our talented team of 1200 scientists, marketers, supply chain experts and product specialists both live and deeply understand the diverse cultures of Asia-Pacific. We work hard to understand and deliver what is needed for healthier living today and a better tomorrow. 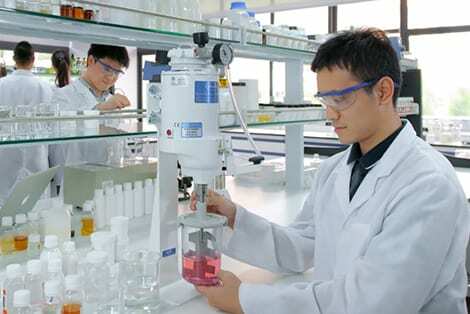 Our extensive network across 48 locations in 18 countries makes us the leading marketer and distributor of specialty chemicals in Asia-Pacific. Our long history and experienced team help us provide our business partners with innovative solutions and unlimited opportunities for growth. With 48 offices across 18 countries, Connell is a global leader in Specialty Chemicals. We strive to bring the highest level of capability and expertise to our customers. We are committed to recruit and develop top-notch team members that are eager and willing to focus on our customers’ needs.